The Committee looks at enhancing the health and wellbeing for members of ASPIRE55 - Asia's First Virtual Retirement Village, through advice on the best strength training, brain gym and wellness programmes, enabling our village to be the Happiest Place to Age. 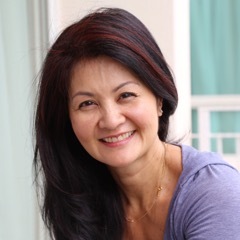 Singaporean entrepreneur Janice Chia founded Ageing Asia Pte Ltd with the mission to drive innovation in the way future generations age, by engaging the business community to create better products and services that will enable healthy ageing, independent ageing and dignified ageing. Janice has accumulated her vast experience from visiting over 220 residential and aged care homes from over 15 countries. Since 2009, she has been actively involved in consulting organisations seeking global best practices in housing, health and care models that can be translated for the Asian market. Janice is also quoted regularly in the media on Asia Pacific business trends in ageing. Influenced by the changing needs of her elderly relatives, and inspired by higher expectations in quality of life of the baby boomer generation, Janice firmly believes that social challenges of ageing can be transformed into economic opportunities for Asia. 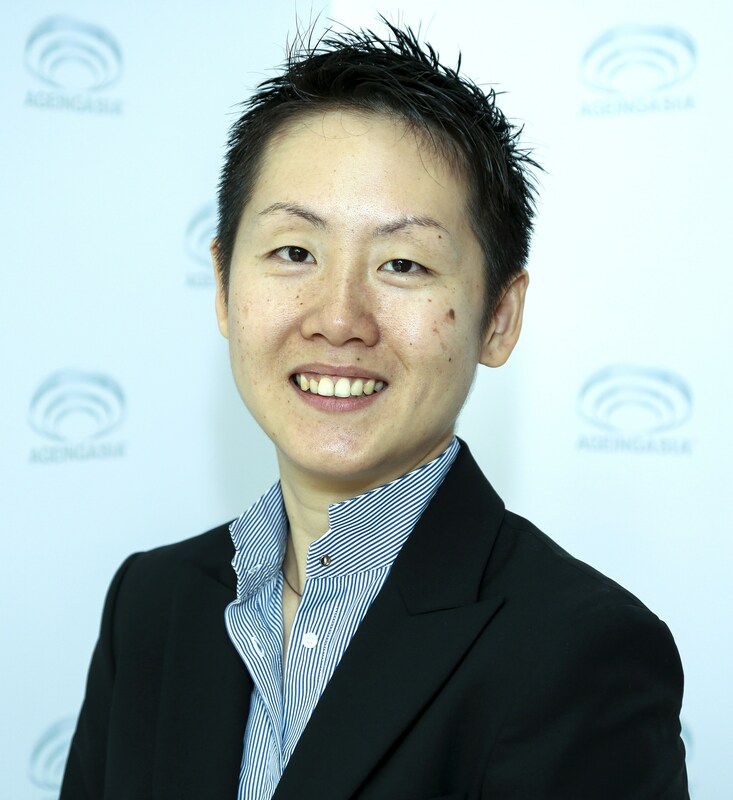 Her vision is to change the way we age in Asia Pacific, and move towards an ageing-at-home world where older adults age in better health, desire independence and aspire towards ageing with dignity.